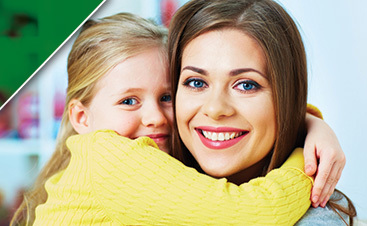 Are you looking for a natural lice treatment that won’t damage your hair? 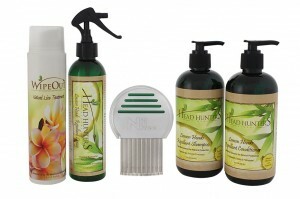 Head Hunters Naturals offers all-natural products for head lice treatment and prevention. WipeOut used in conjunction with the Head Hunters Lice Comb can remove any infestation easily and efficiently. 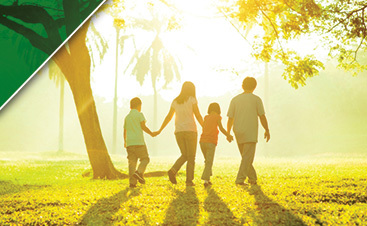 The Lemon Heads Trilogy will prevent a future head lice infestation while repairing the hair and scalp.